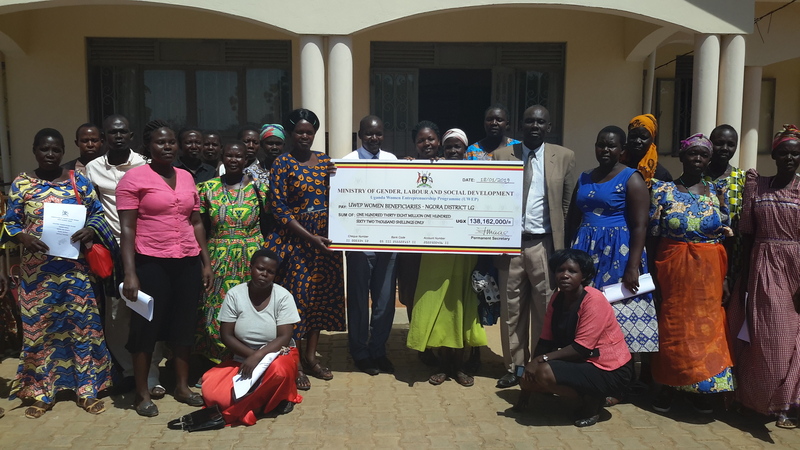 The Department received a dummy cheque worth Uganda shillings 138,162,000 and handed over to the UWEP groups. 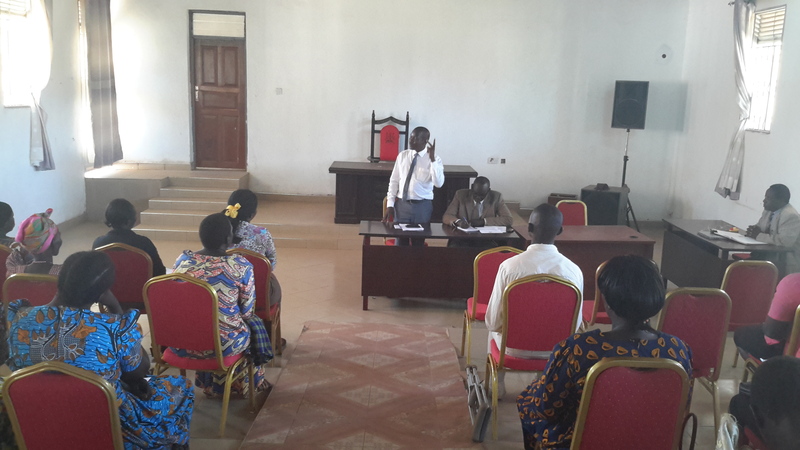 This handover was performed by the RDC and District Chairperson on 28th January 2019 at the District Council Chambers. 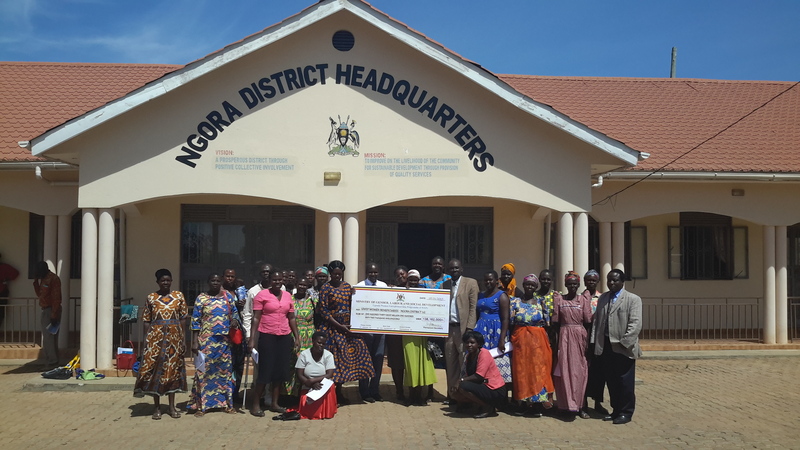 It is envisaged that these funds shall be disbursed to the already formed Women in groups in the various sub-counties of Ngora District after creation of supplier numbers for the individual groups. The Government of Uganda has put efforts to improve the Livelhood of communities in various ways, and one of such is through facilitating women groups to improve their livelihoods through empowering them in their businesses and also putting money in the pockets. All this is being done to eradicate poverty in all its forms. Community Based Services department also referred to as the Social Development Sector (SDS) is one of the nine Directorates in the District Local Government charged with the responsibility of promoting community empowerment, headed by the District Community Development Officer (DCDO). The Social Development Sector (SDS) promotes issues of social protection, gender equality, equity, human rights, culture, decent work conditions and empowerment for different groups such as women, children, the unemployed youth, internally displaced persons, the older persons and persons with disabilities. To create an enabling environment for social protection and social transformation of communities. The vision is a better standard of living, equity and social cohesion. To empower communities to appreciate, access, participate in, manage and demand accountability in public and community based initiatives. To protect vulnerable persons from deprivation and livelihood risks. To create an enabling environment for increasing employment opportunities and productivity for improved livelihoods and social security for all, especially the poor and vulnerable. Submission of 4th quarter report. District chairperson for older persons facilitated to attend national older persons' day celebrations in Sheema district. 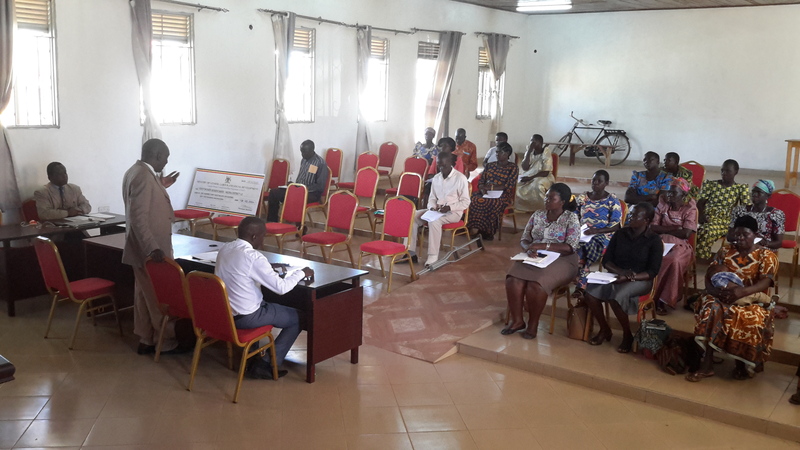 Deaf persons facilitated to attend deaf awareness celebrations in Mbale. Facilitated District Disability Executive members to monitor PWDs projects. 4th quarter report submitted to the ministry of MGLSD.